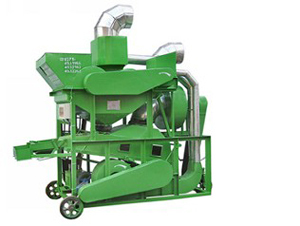 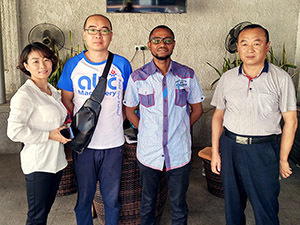 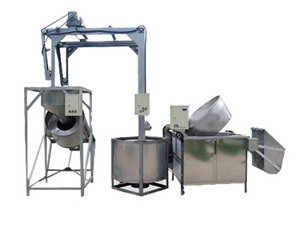 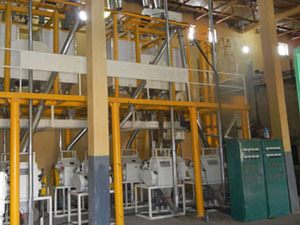 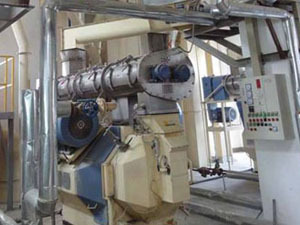 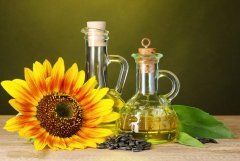 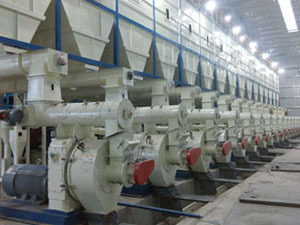 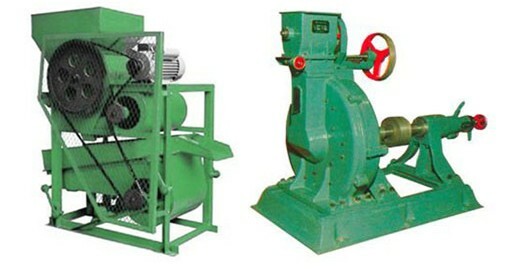 After cleaning, shelled oilseeds such as sunflower seeds and peanut are conveyed to the seed dehuller equipment to divid the kernels. 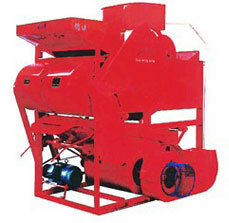 AGICO Group oilseed dehuller machines adopted unique seed dehuller are controlled by frequency conversion technology. 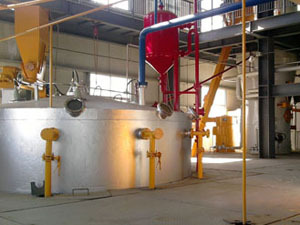 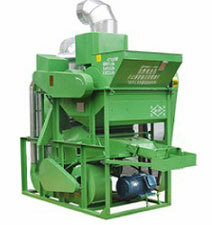 Oilseeds which remain unhulled are recycled within the equipment until properly dehulled. 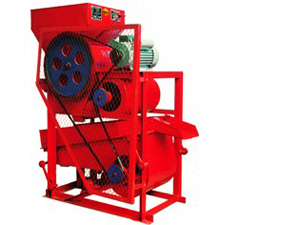 For sunflower dehuller, the efficiency of the dehuller is about 95 to 98 percent, with the rate of broken kernels at 2 to 5 percent. 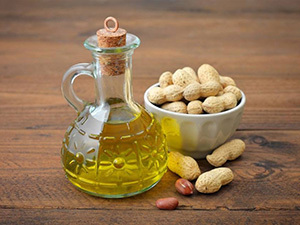 While for peanut dehuller, we can refer the pictures as shown below.